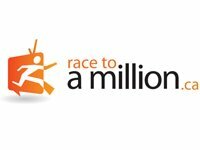 Race To A Million is a unique entrepreneurial social reality TV contest, where 5 teams compete to parlay $500 into $1million. Watch them executing different ideas submitted by fans. You can submit your idea for a chance to win $10,000.